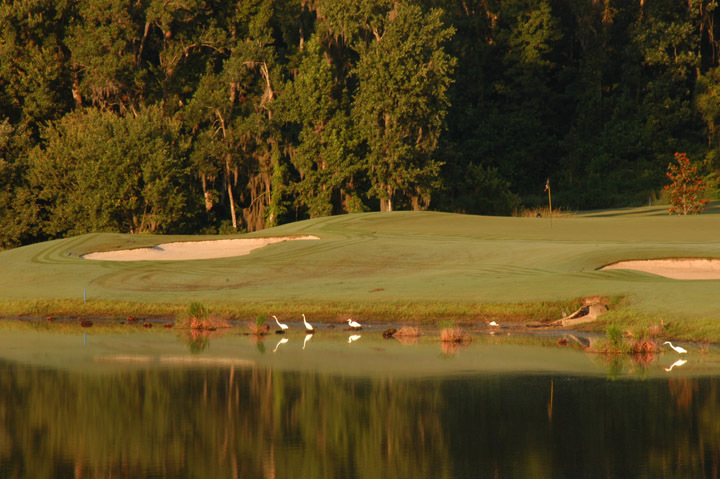 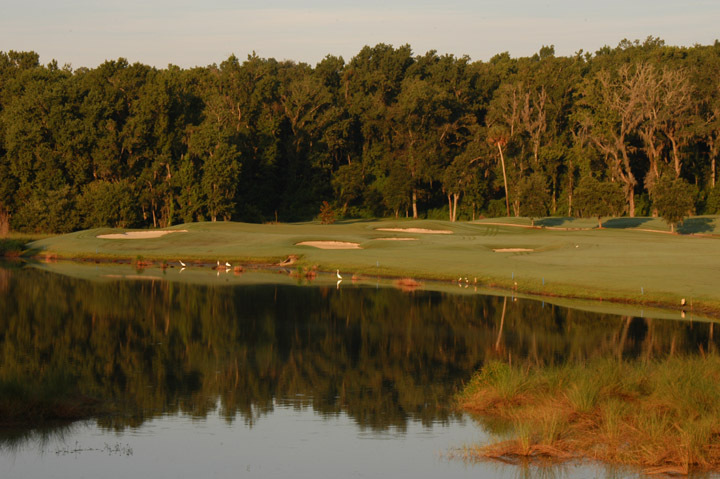 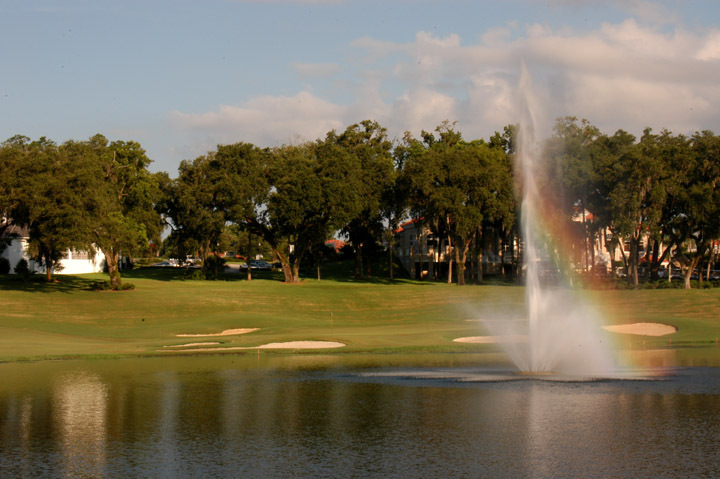 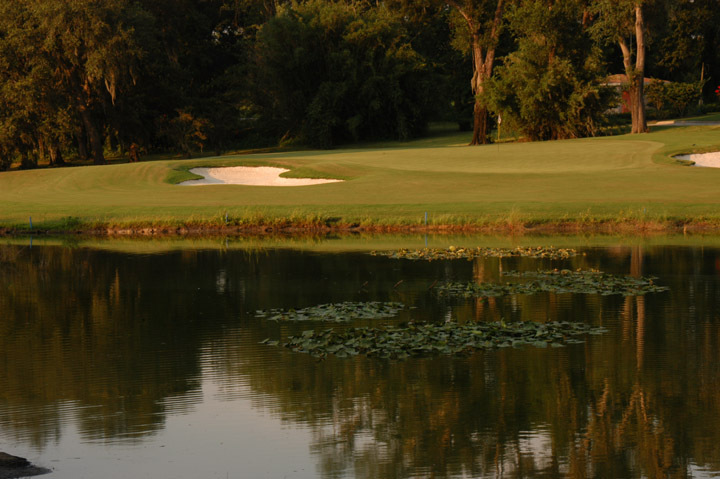 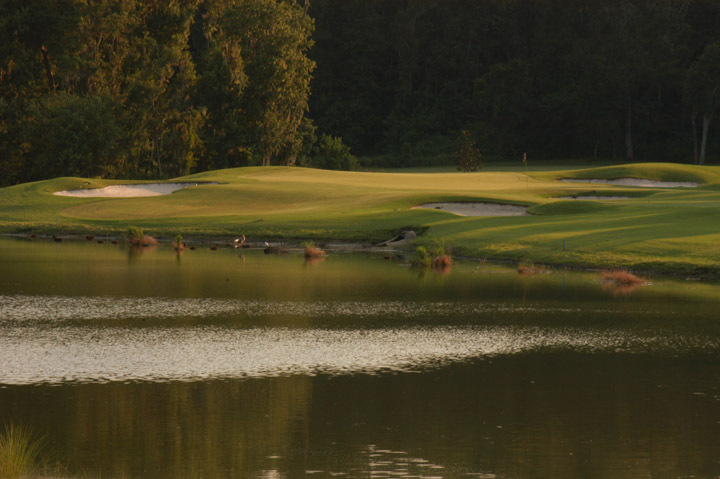 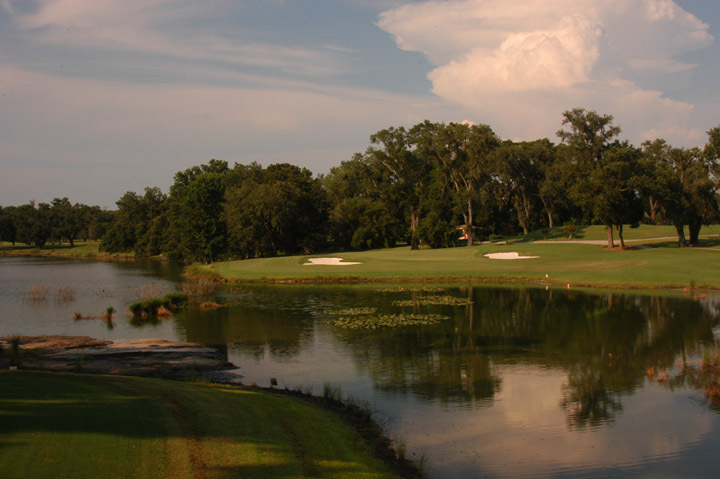 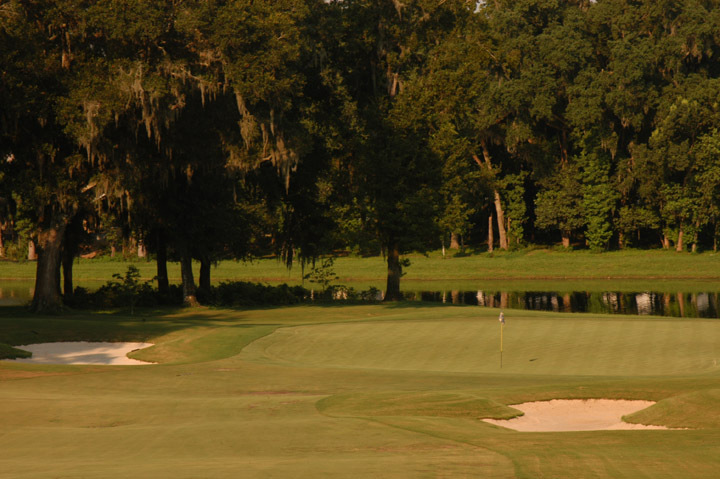 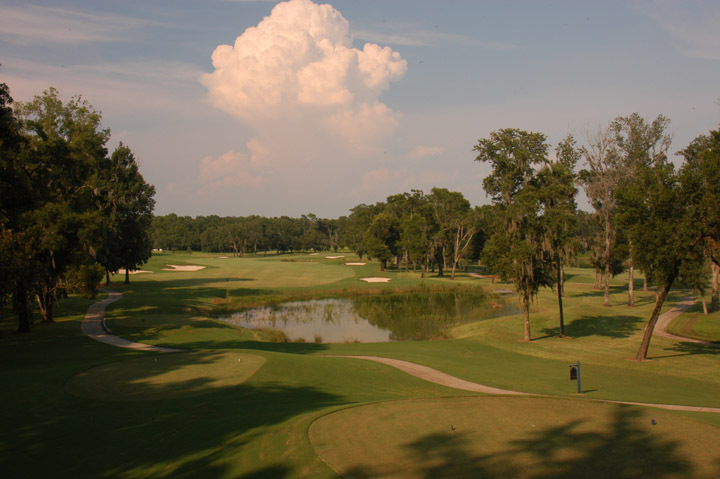 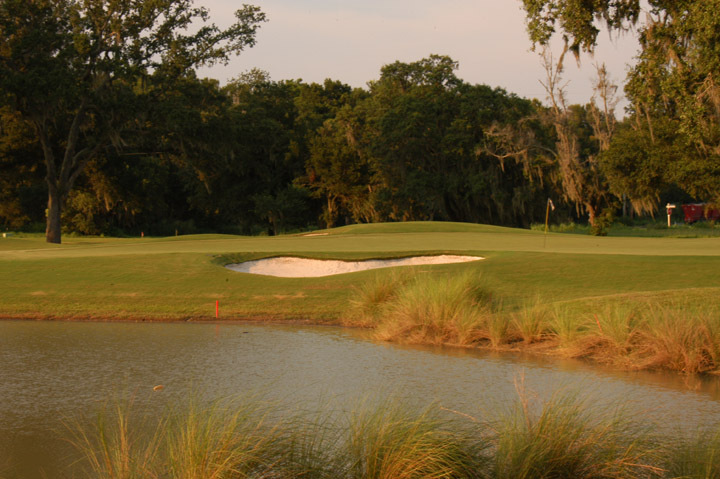 Caddie's Summary: Lake Jovita may be one of the best stay and play packages in Florida. 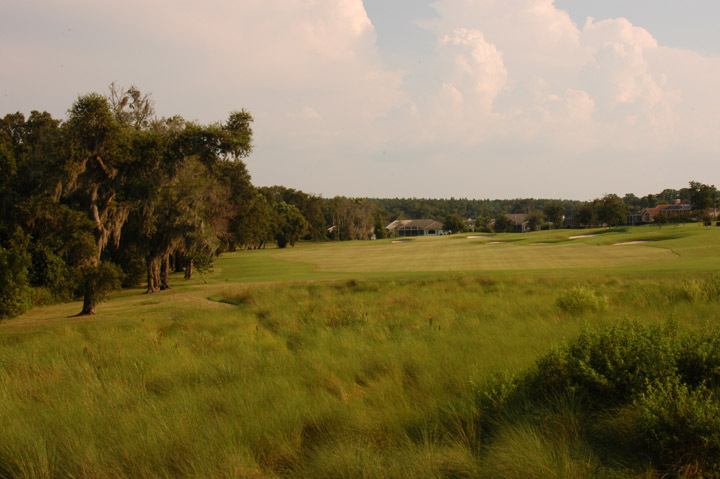 The South Course is the oldest of the two and both North and South Courses are designed by Lehman and Sandness. 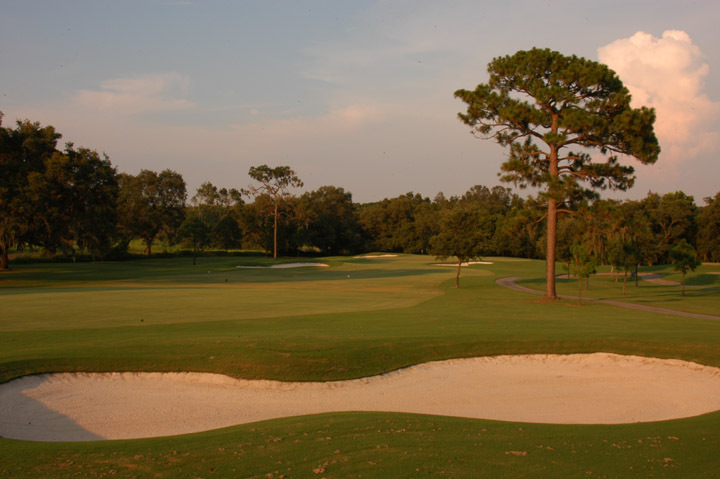 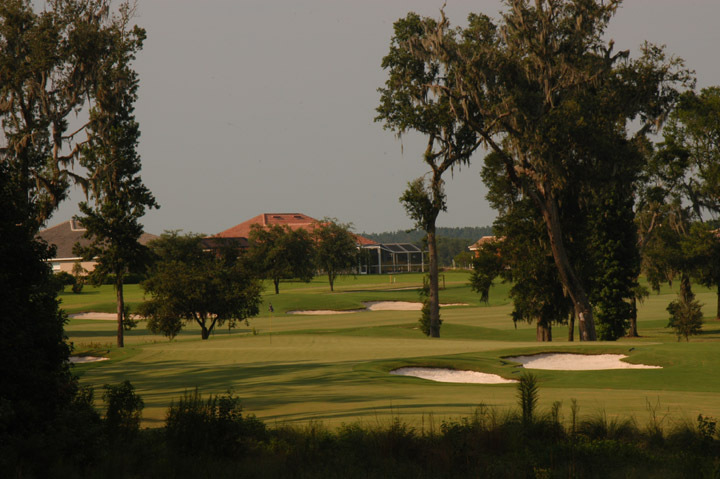 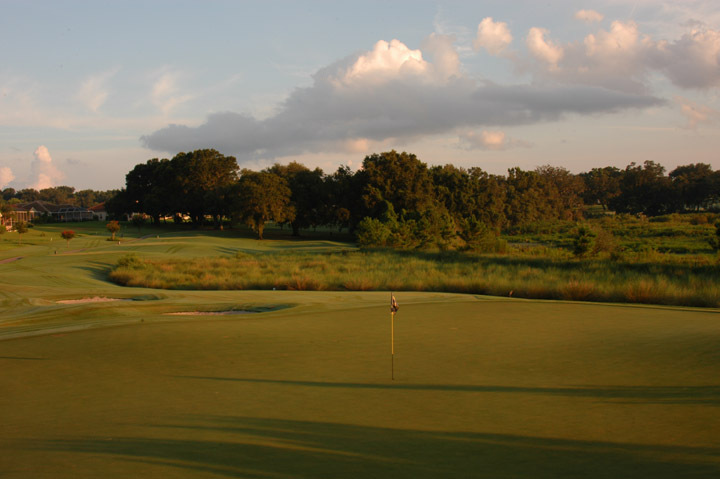 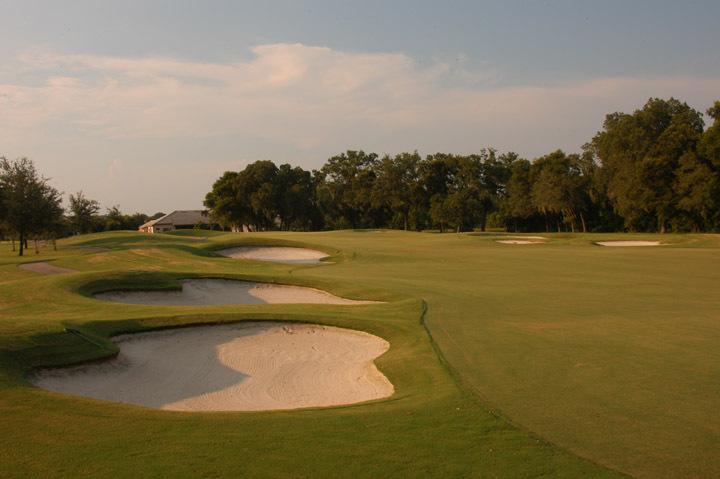 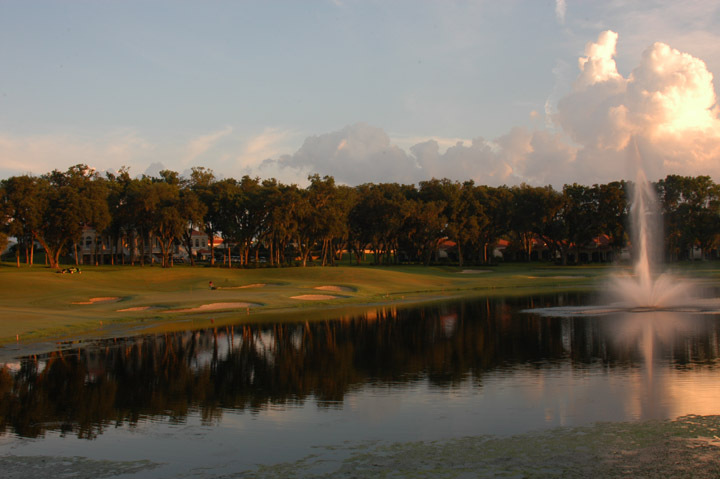 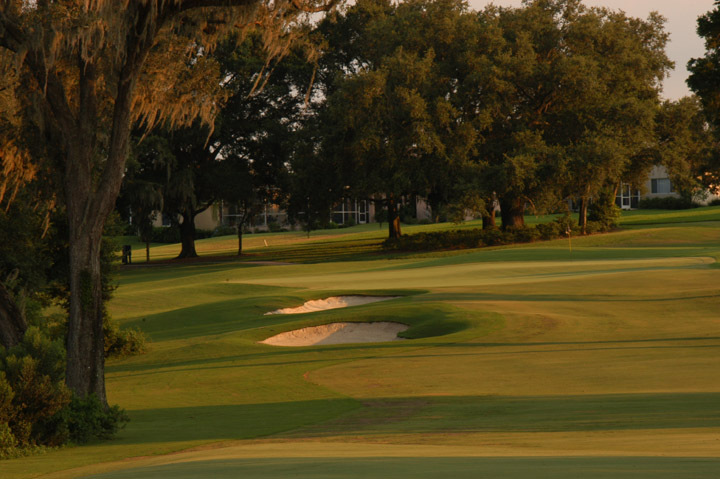 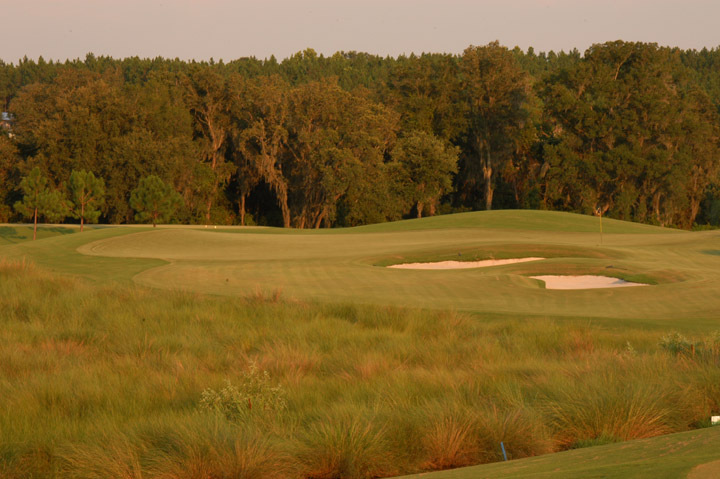 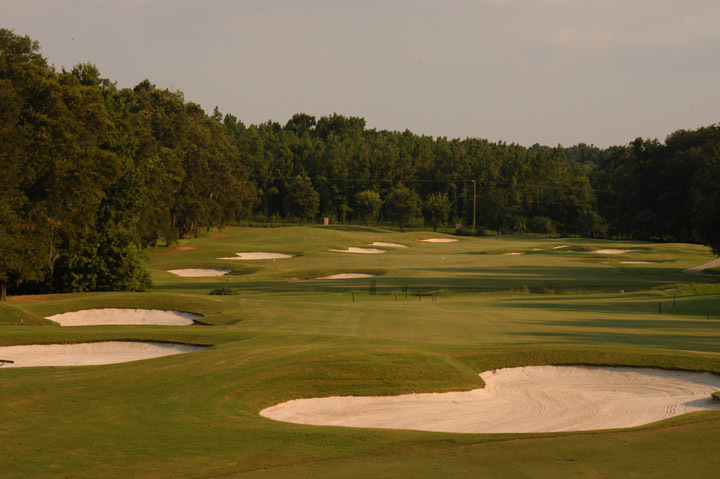 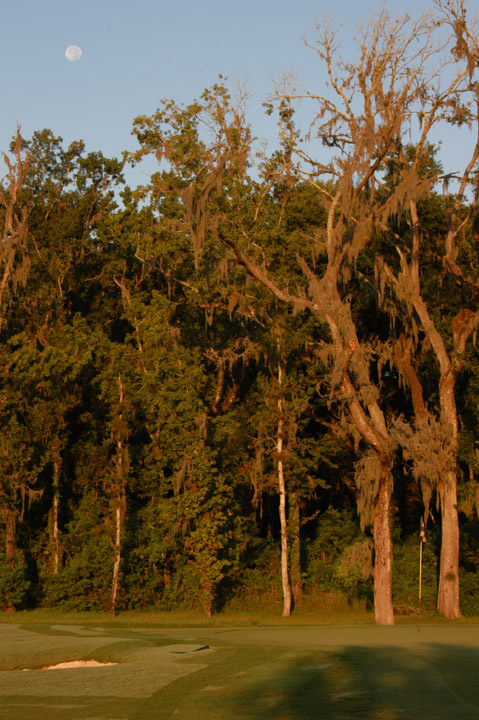 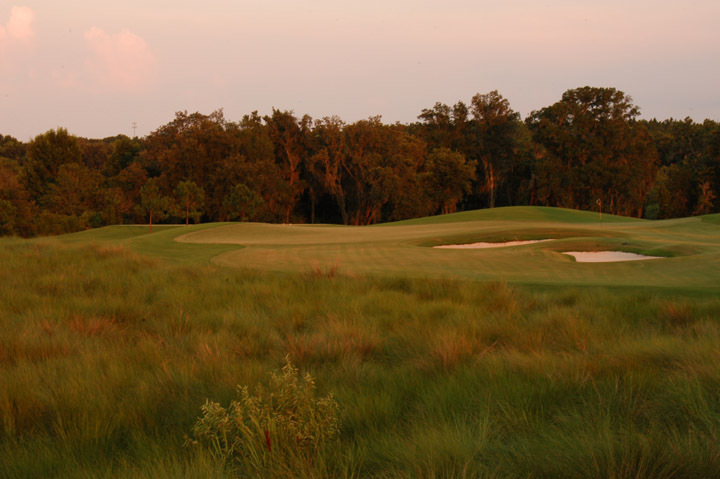 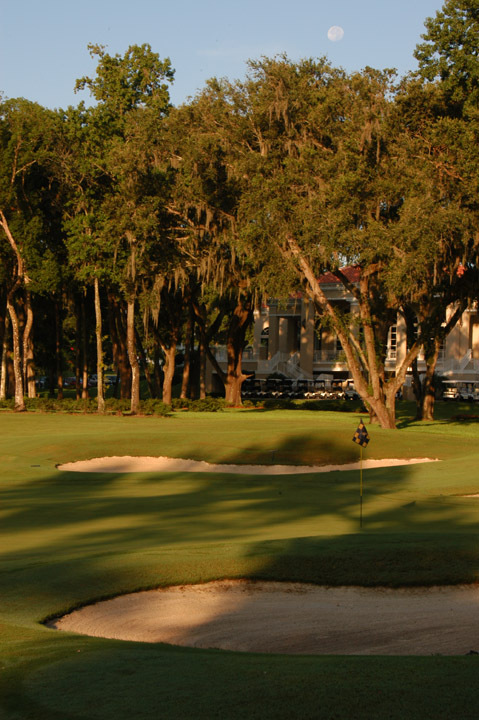 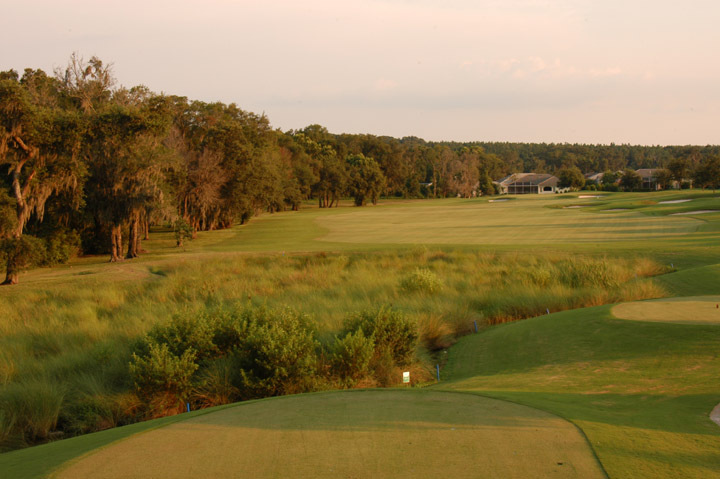 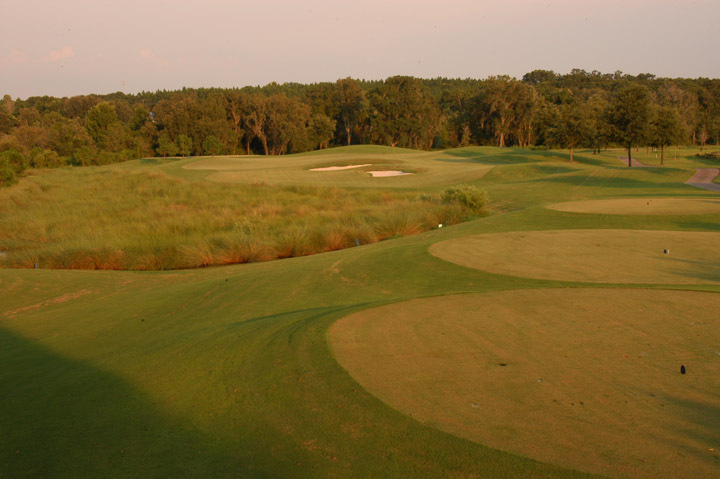 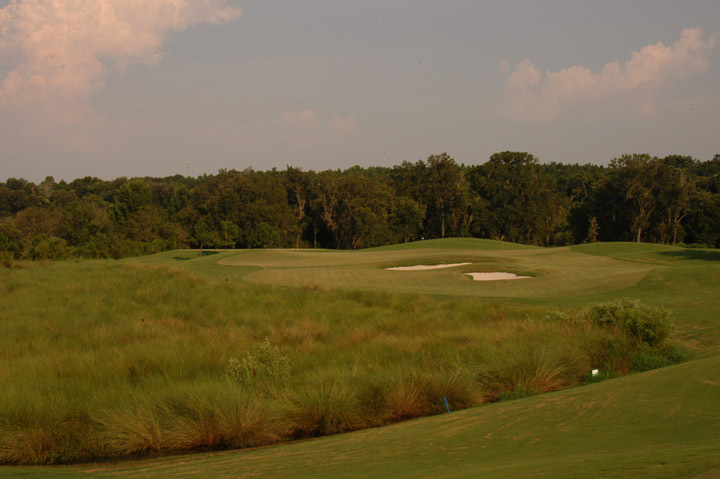 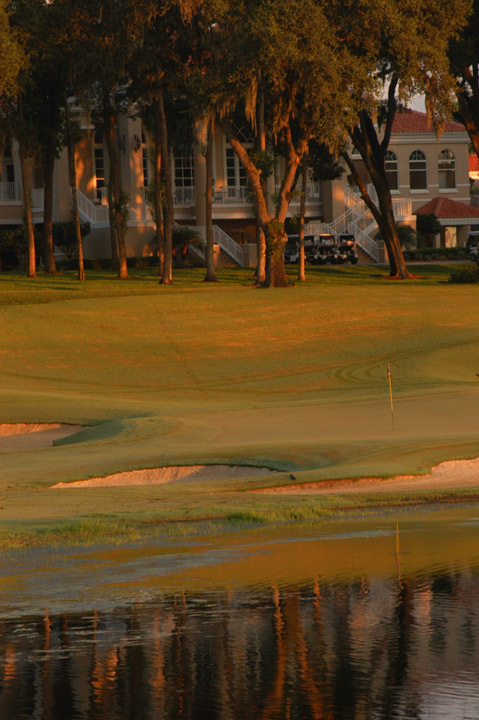 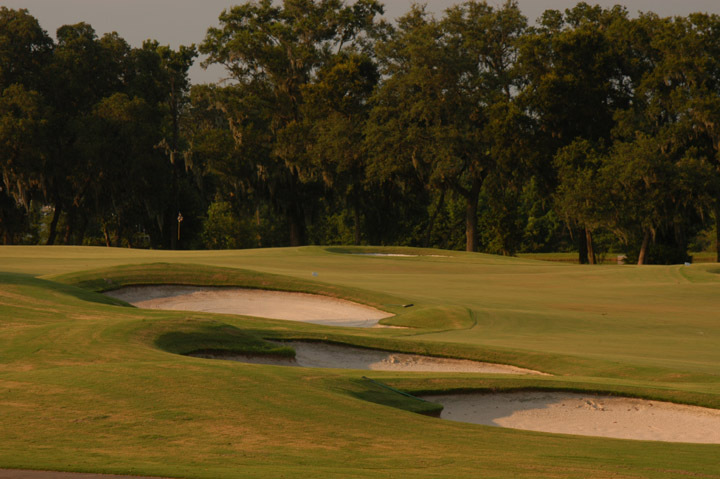 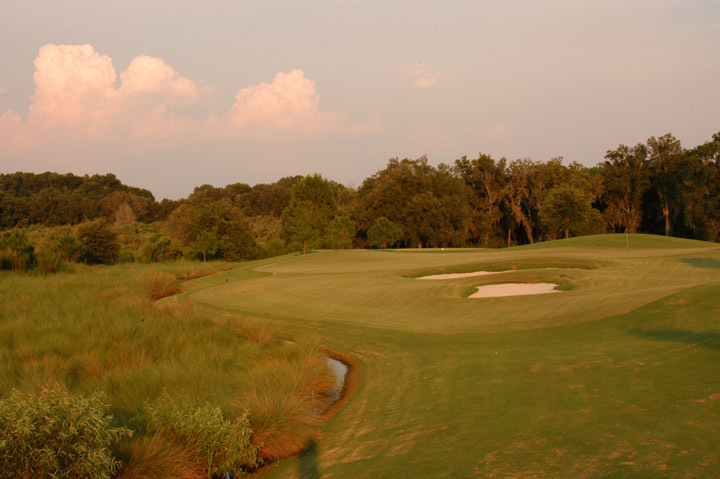 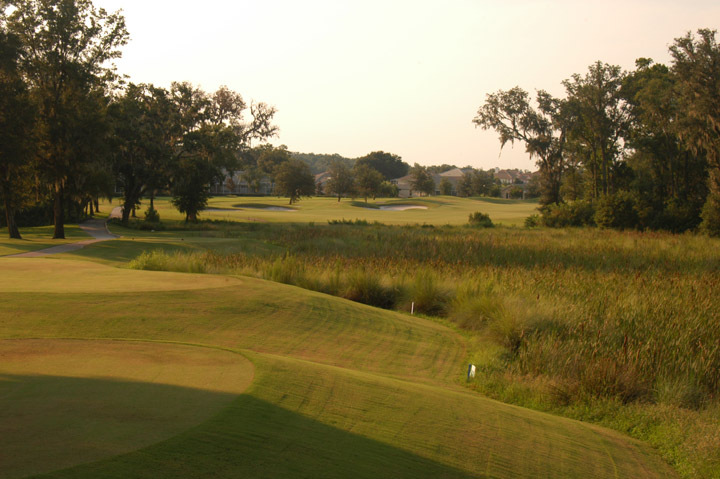 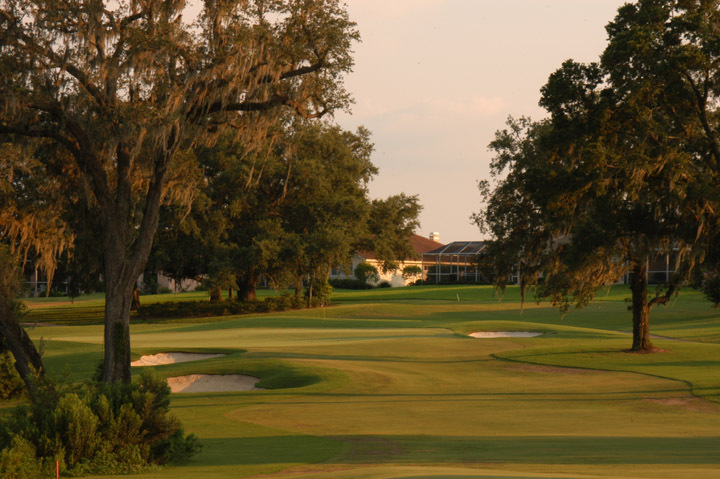 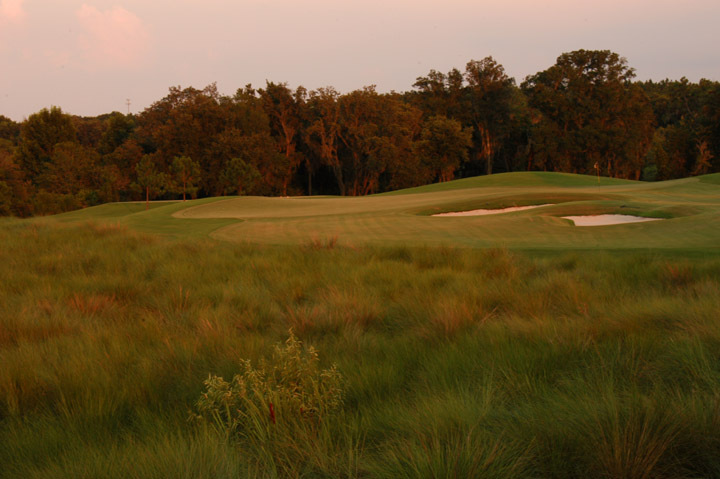 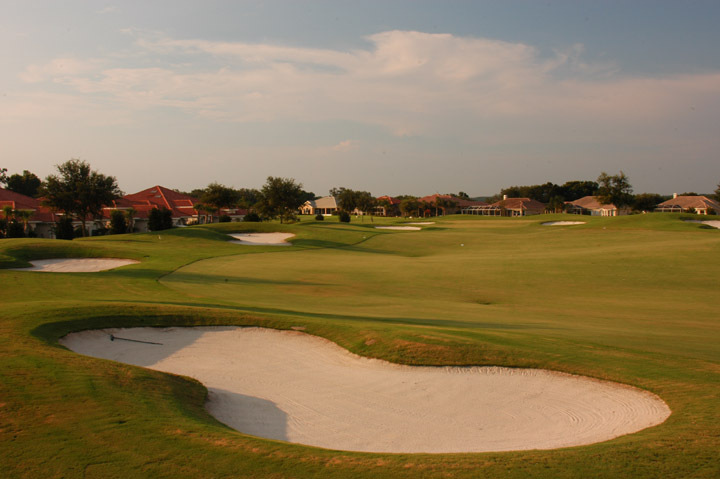 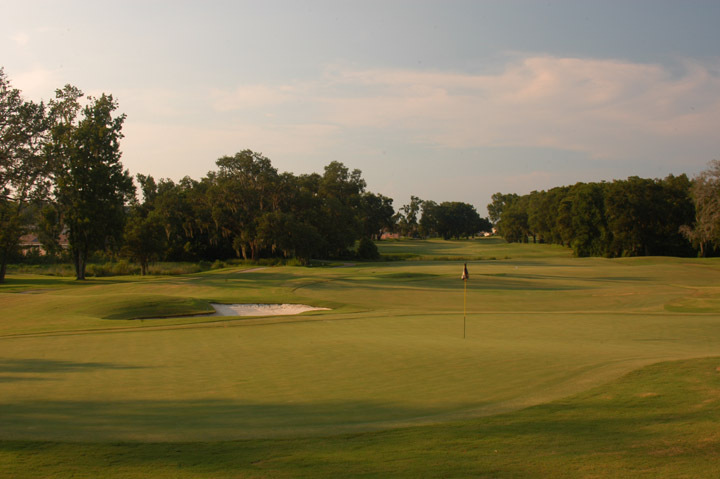 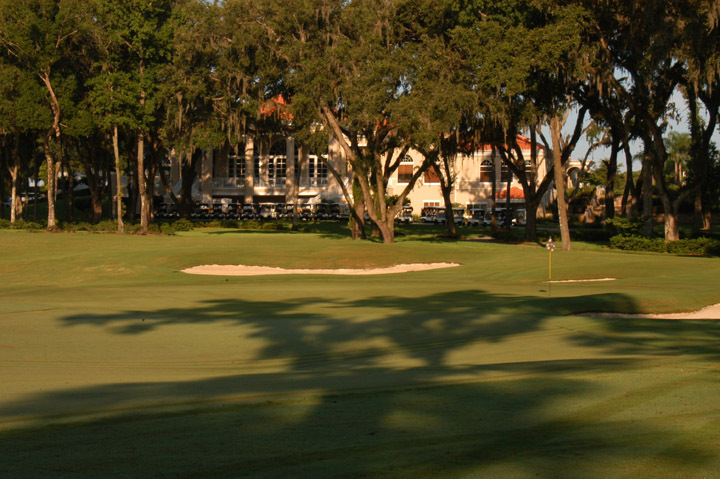 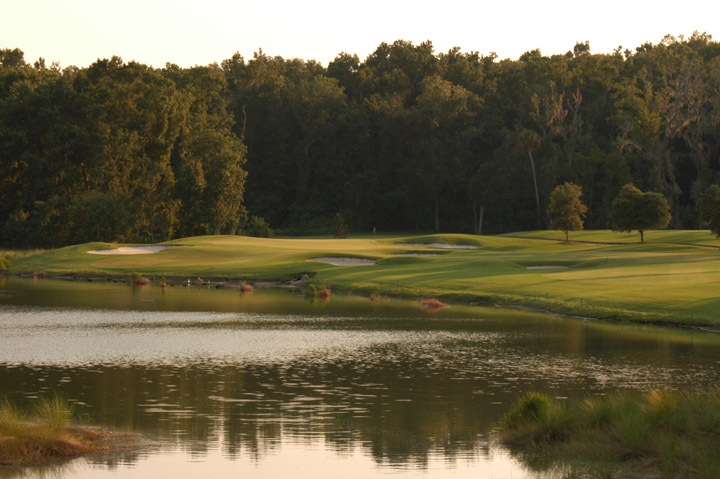 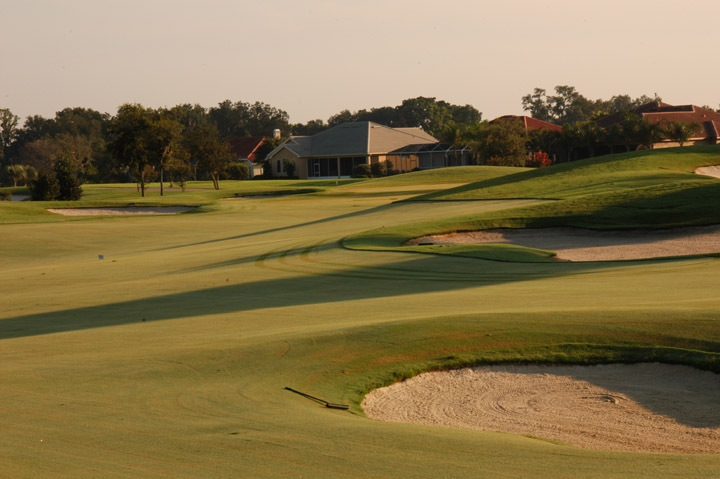 The South Course has a long tradition and was ranked in the 2004 as the #11 golf course in Florida. 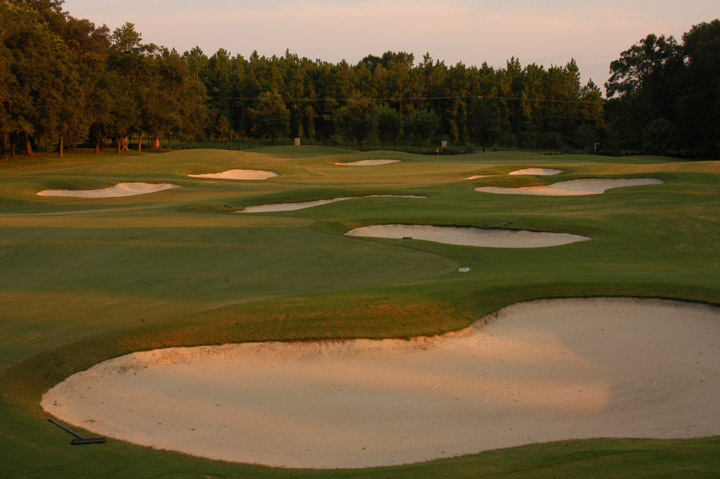 Bunkers are numerous but allow escape if your sand game is in order. 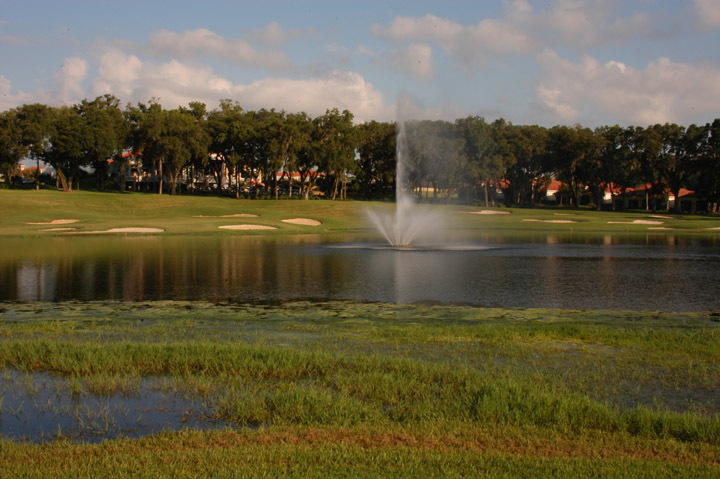 Brushes and water are also plentiful around the golf course with many shots requiring the golfer to carry hazard areas. 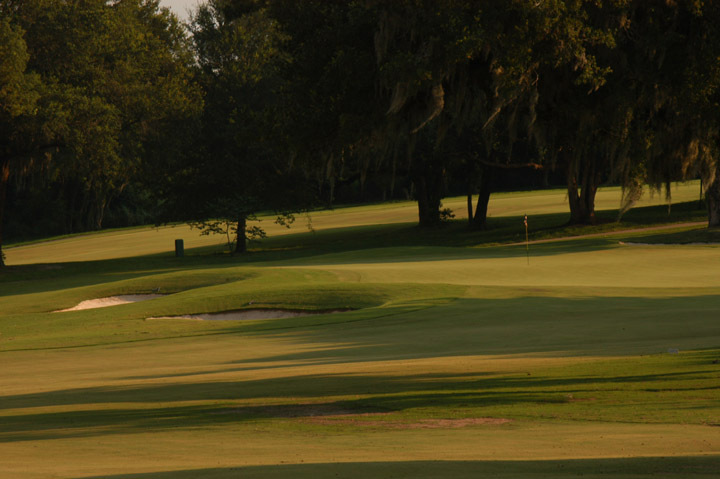 Greens are very fast and firm, and with some pin placements, even the scratch golfer will find low scores a challenge. 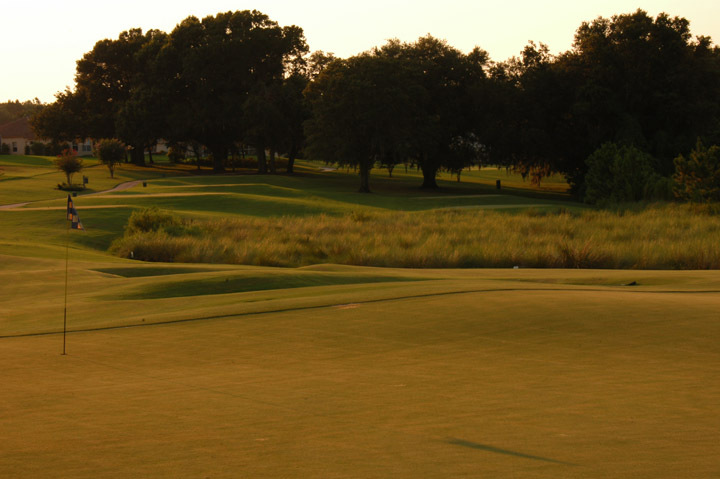 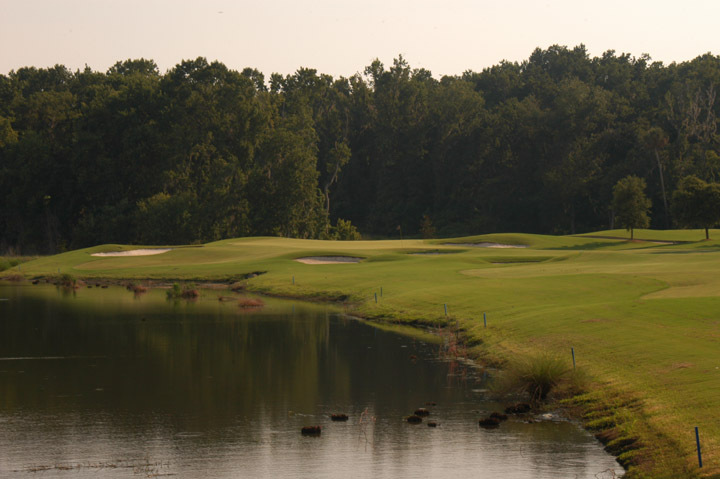 The South course plays more difficulty than the North for the average to low handicapper. 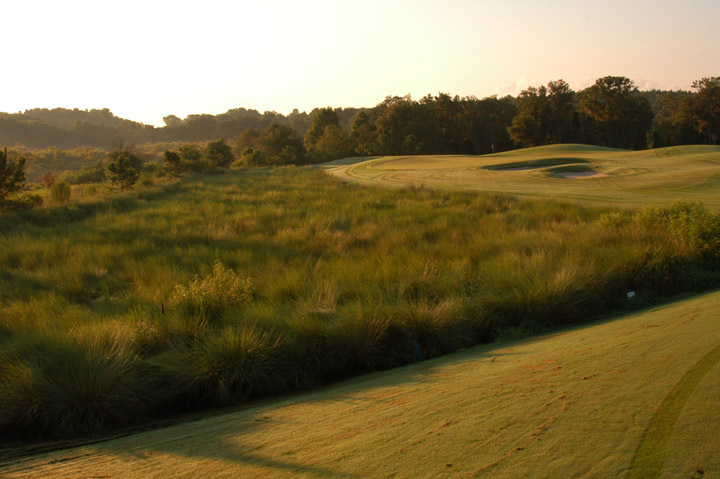 As additional low-rough areas are not as common adjacent to the fairways. 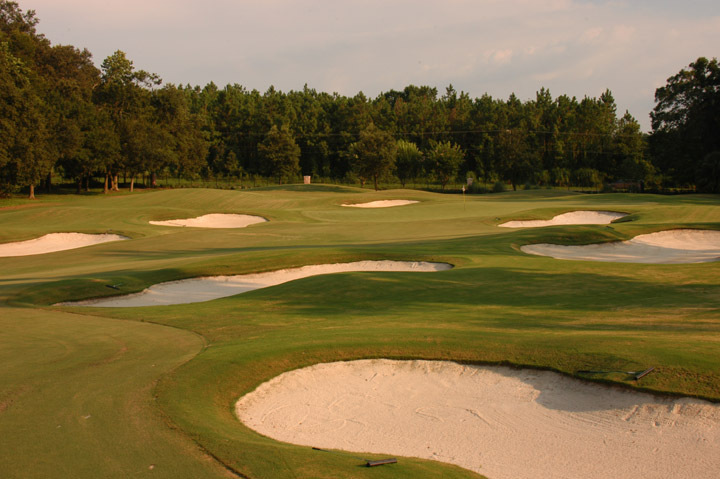 Also, bunkers are placed more in tuned with the average golfer's landing area off the tee. 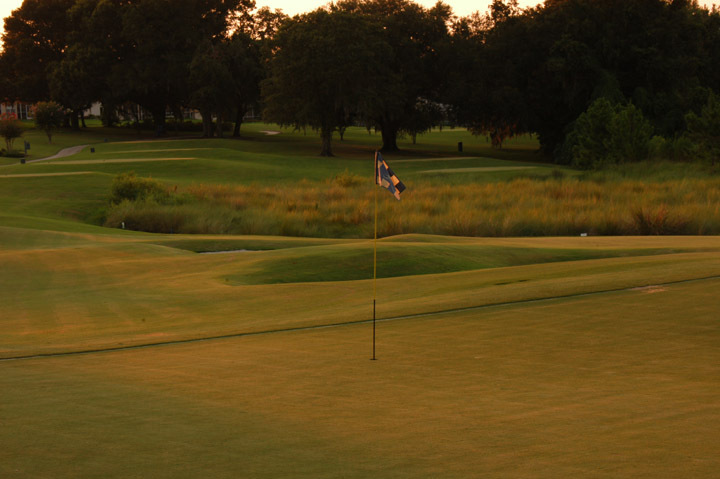 This is a championship golf course. 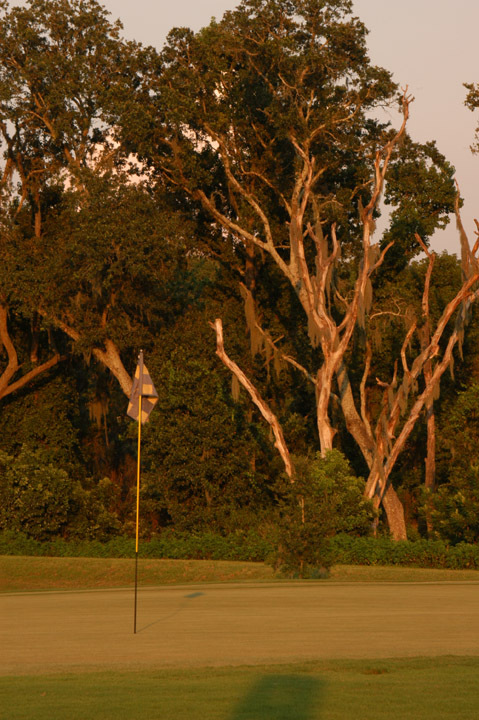 It requires all the skills and is both beautiful and well-maintained. 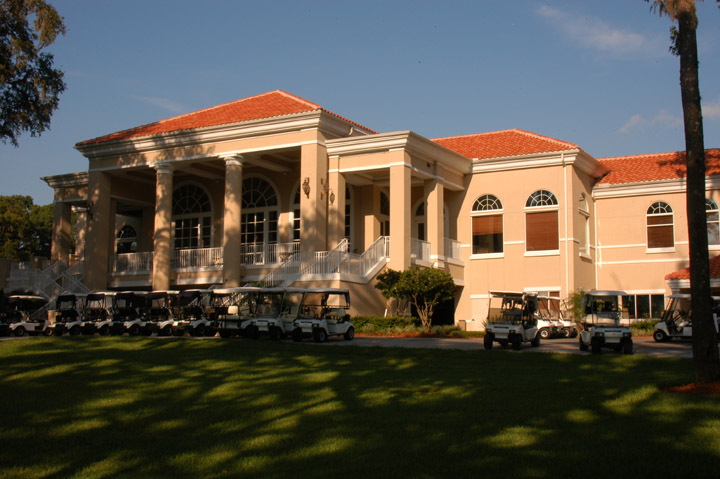 Stay and play packages are available and the villas (check out the villas) may be the very best in Florida. 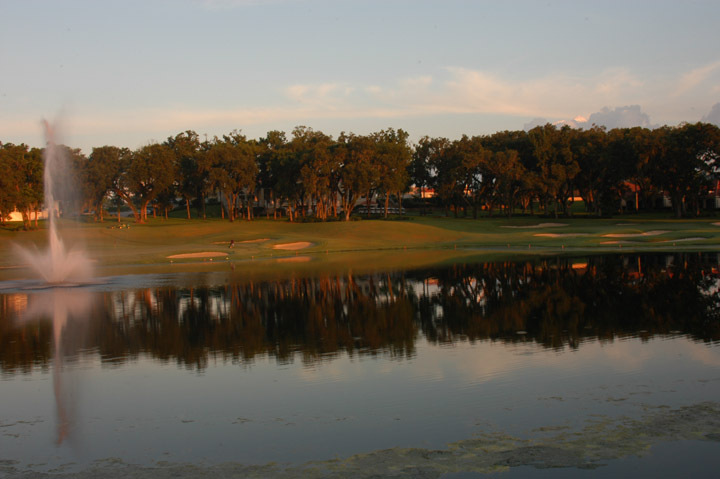 You may want to hurry, rumor has it that Lake Jovita is going Private soon.